Celebrate your graduation with a catered event by The Marketplace Catering & Event Venue! 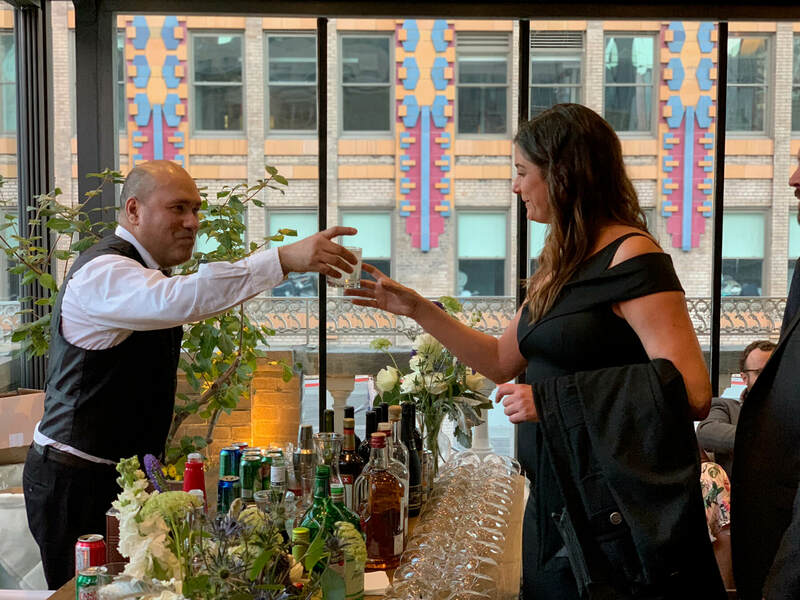 For 17 years we have catered university graduations for as many as 4,000 guests as well as countless personal graduation parties for families and friends celebrating this milestone. 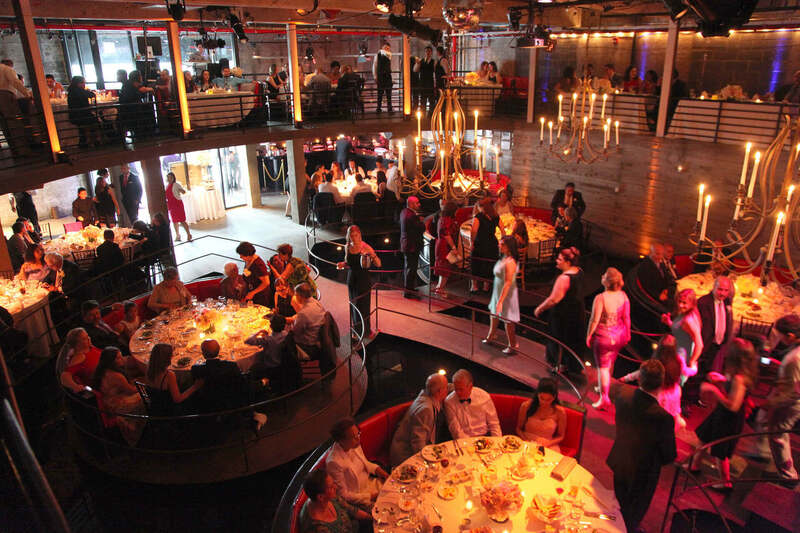 We cater both on premise at our venue or off premise at other venues and homes all over New York and New Jersey. Contact us for inquiries! 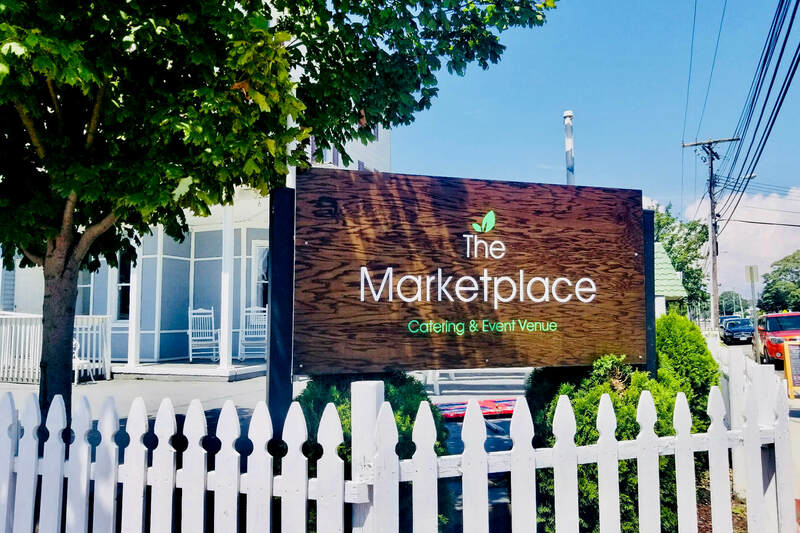 The Marketplace is an event venue and offers full service catering with 15 years of experience in New York and New Jersey. 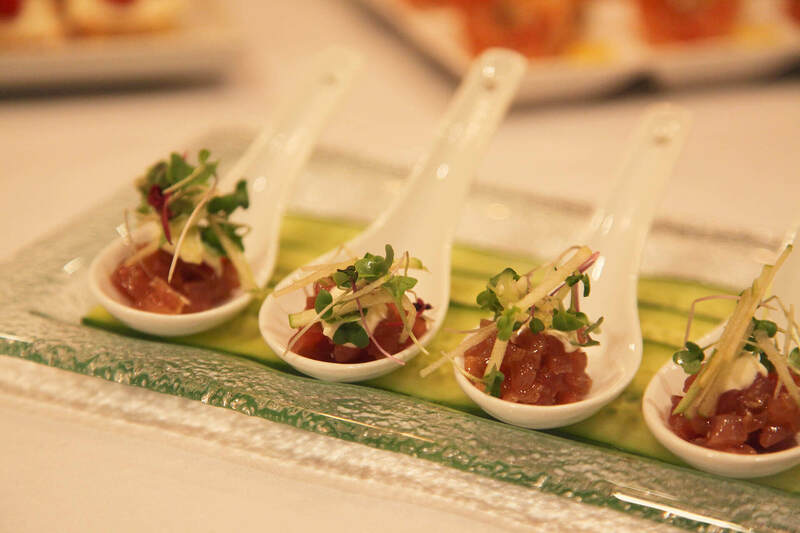 From social to corporate we cater events of all sizes both on and off premise, with an emphasis on sourcing food with integrity as locally as possible and customizing packages to fit within your specific budget and desires. 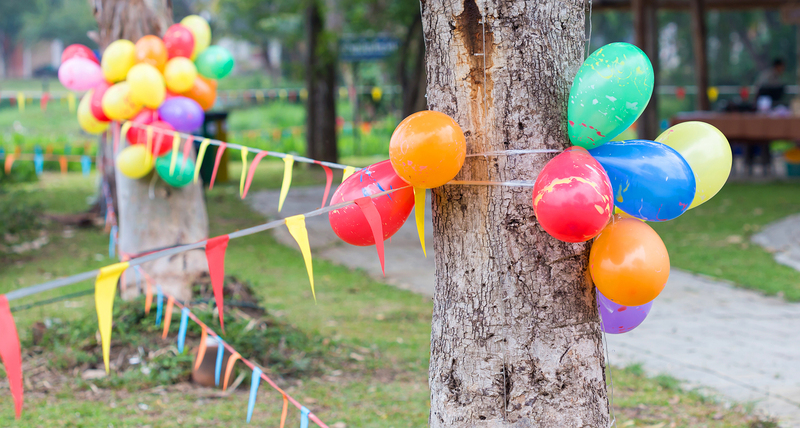 Imagine an event that you can confidently and fully engage in because you are not worried. 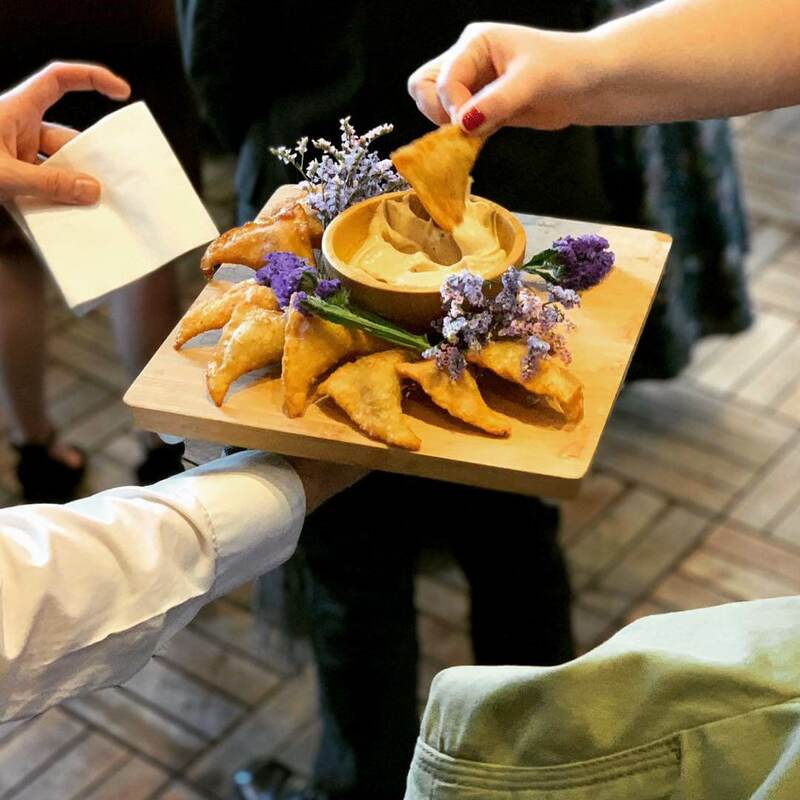 We not only craft creative high quality menus, we make sure the details are taken care of so you are free to be with your guests with confidence and ease. We take away the worry. 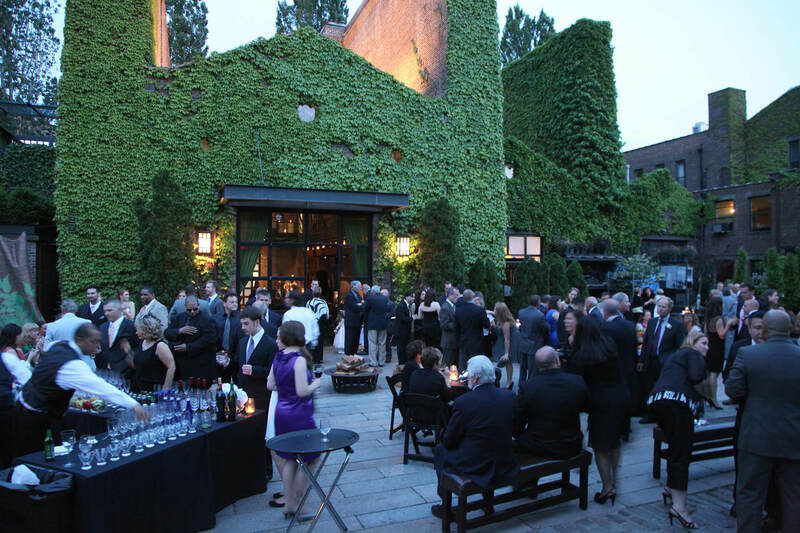 Whether it’s a corporate event for 3,000, a formal wedding for 100 or a BBQ for 30, we’ve got you covered! 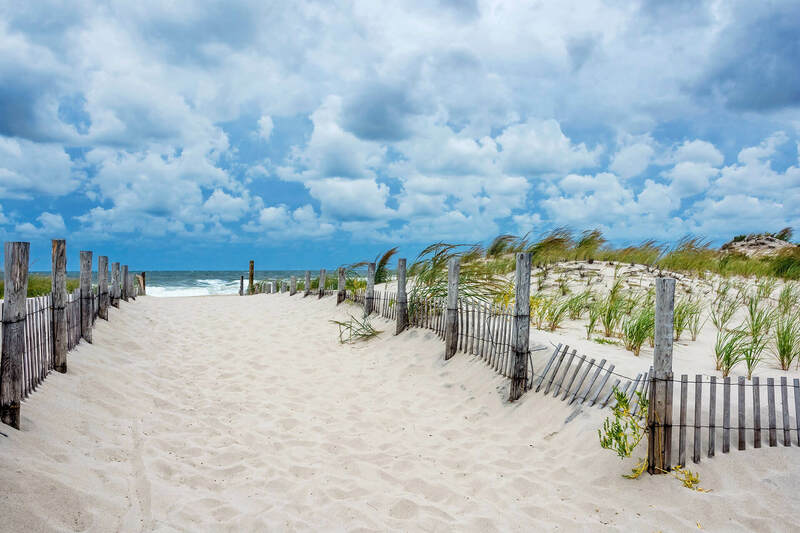 The Marketplace is based in Long Branch, NJ but we frequently cater events all over New York, New Jersey and Connecticut. 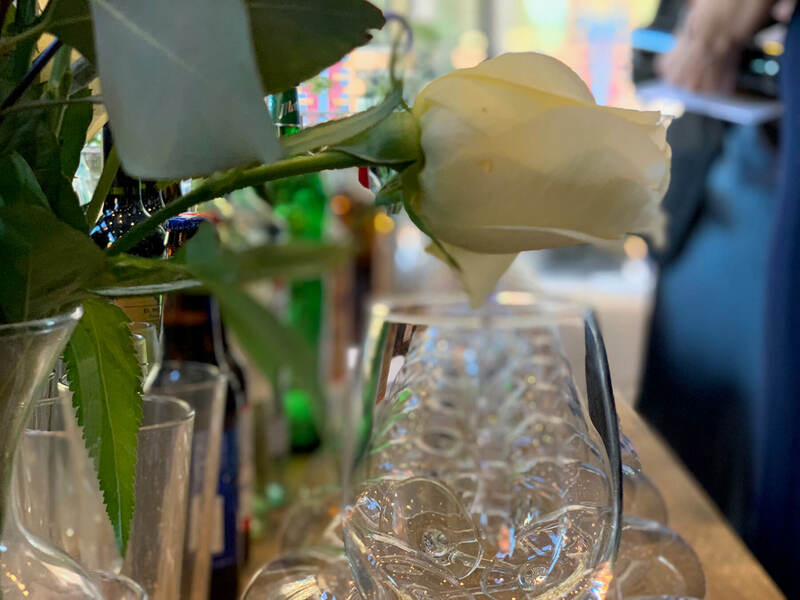 We can cater your event on premise at our own event space for no additional rental fee, or off premise at your home or other event space of your choosing! 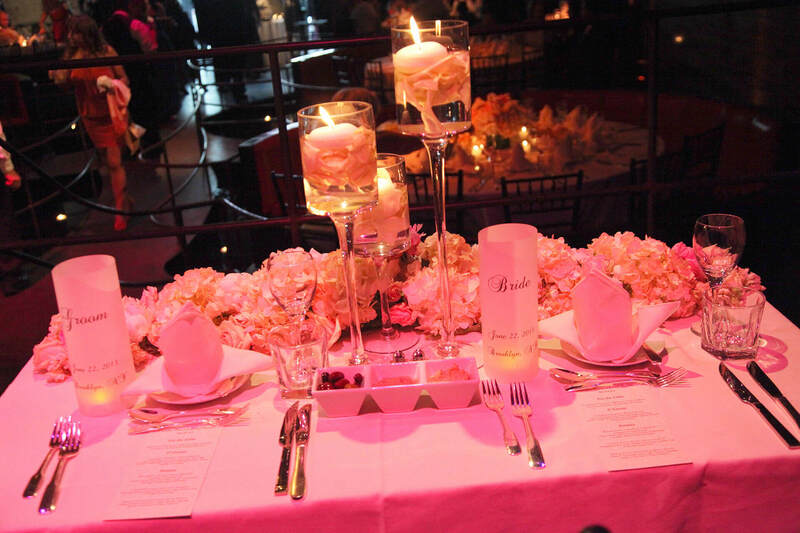 We plan anywhere from simple to extravagant to accommodate your specific needs! Valet services, shuttle busses, tents, linens, dance floors, djs, lighting, photographers, bands, flowers and plenty more! 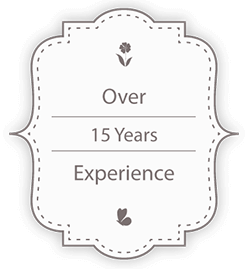 The Marketplace Catering has been serving the tri-state area for almost 15 years! 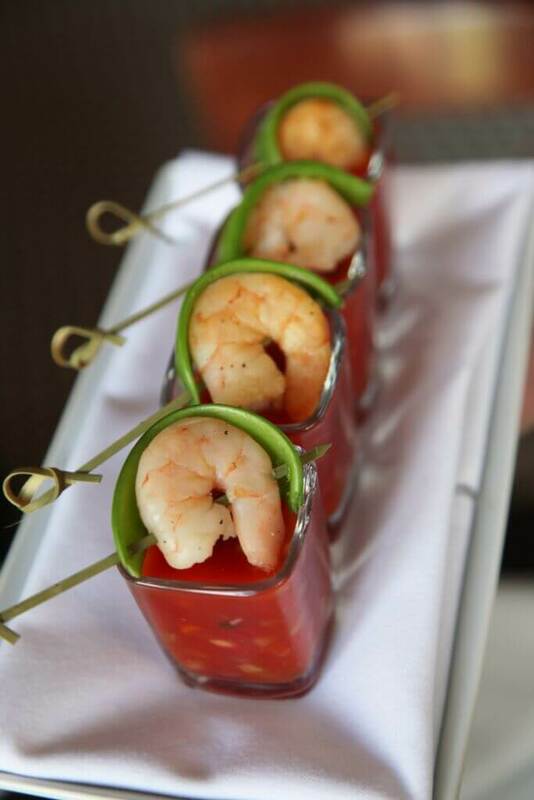 With access to over 150 servers, bartenders and cooks we can cater a variety of event sizes, styles and menus. 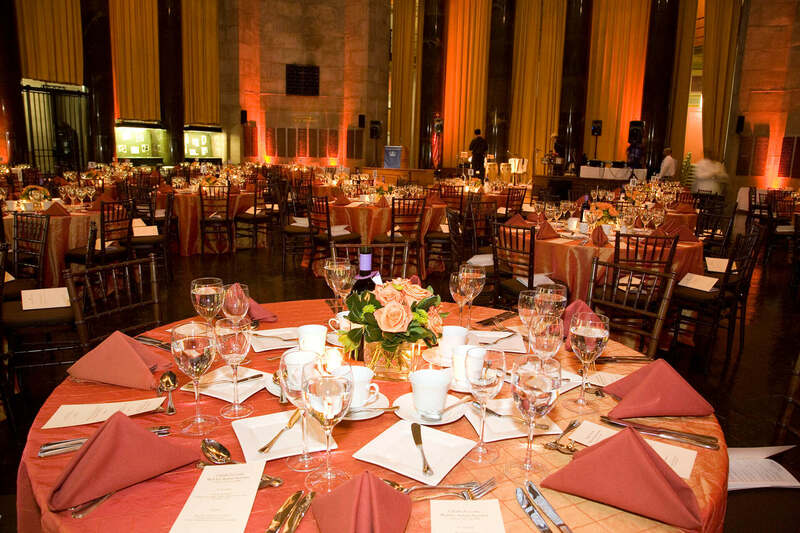 Our team of chefs, event managers, designers and planners are involved in every occasion to ensure that the food, service, design and logistics are always top notch. We believe in being flexible so we can serve you what you want, not what we want so we’re always accommodating modifications and requests!